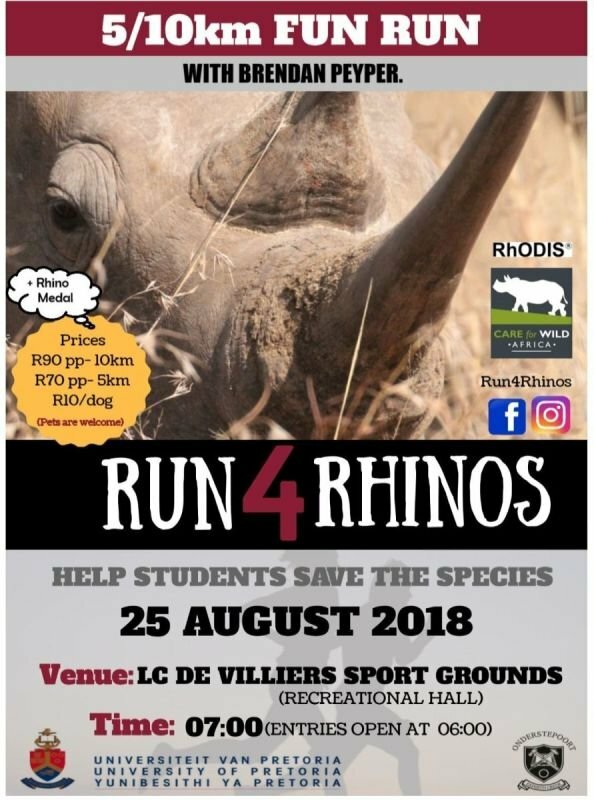 Run4Rhinos is a student initiative run by students of the University of Pretoria’s Faculty of Veterinary Science, aiming to raise funds to help the plight of rhinos. 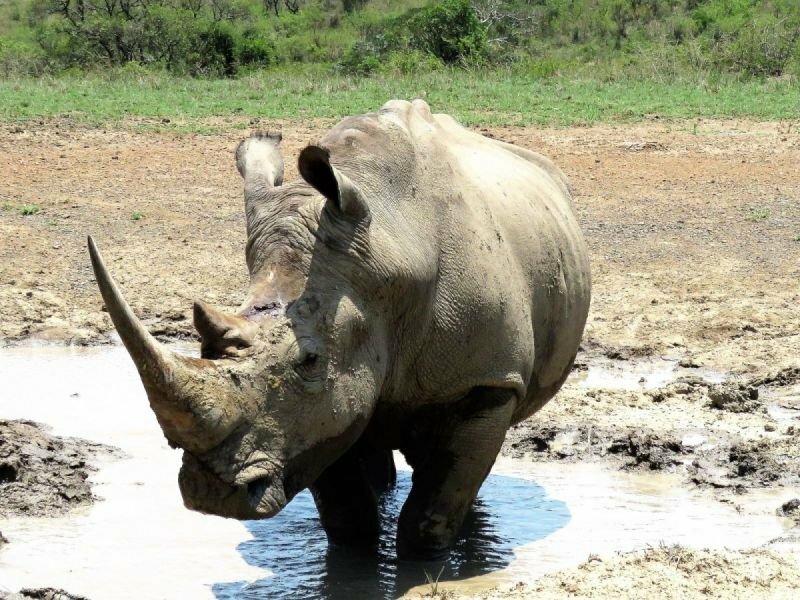 This event promises to be a fantastic morning filled with a bit of cardio and all things rhino, in the spirit of raising awareness and funds to keep South Africa's beautiful rhinos safe! Dogs are welcome (on a lead, please! ), so bring your four-legged friends along for some exercise and fresh air! HELP STUDENTS SAVE THE SPECIES! RUN4RHINOS 2018 is HERE !